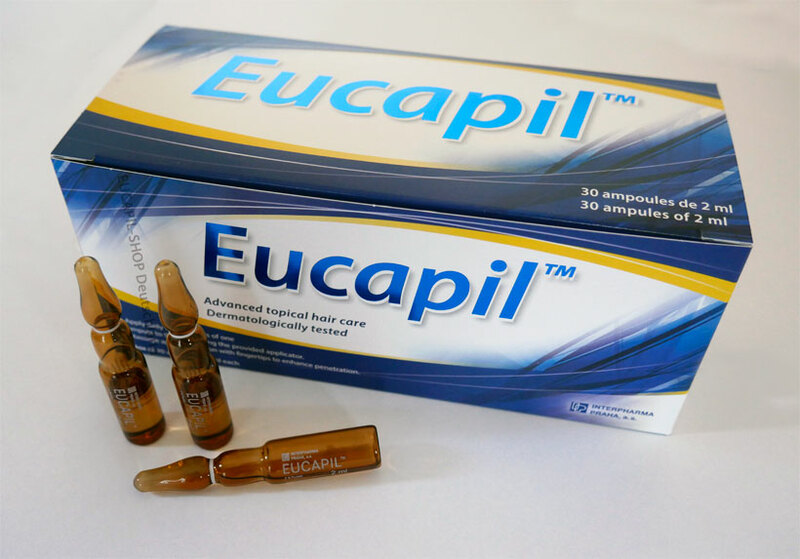 EUCAPIL® is a new cosmetic product for topical use developed by Biophysica, Inc. of San Diego, California. 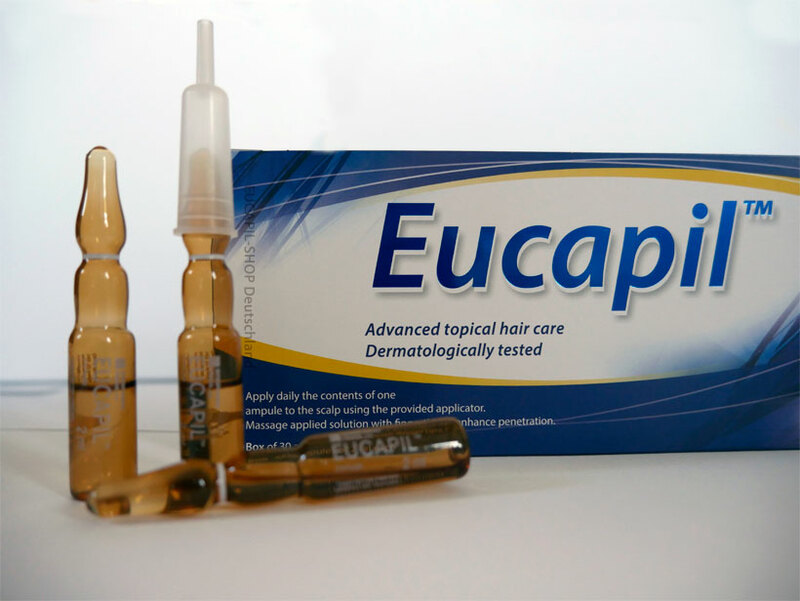 When applied to the scalp, EUCAPIL® assists in counteracting the degenerative changes in hair follicles, which ultimately cause hair loss and thinning of the hair stem. 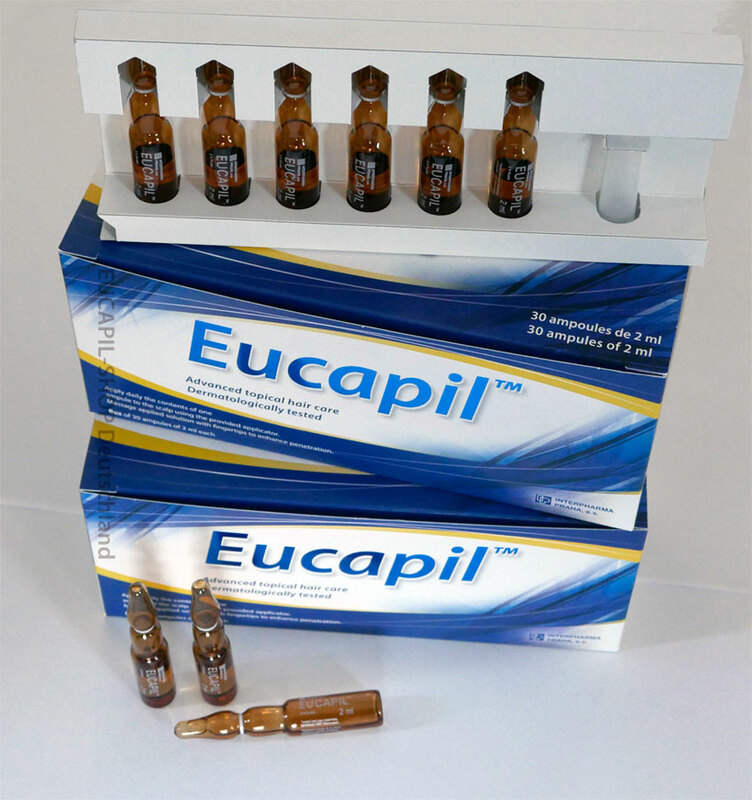 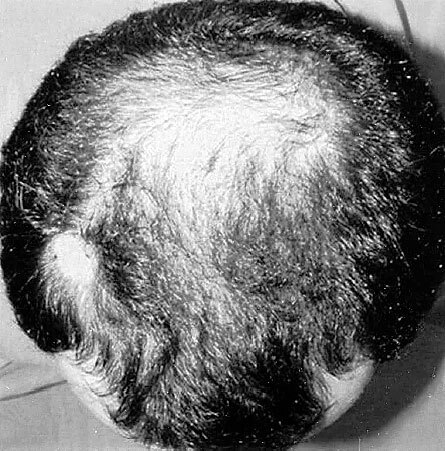 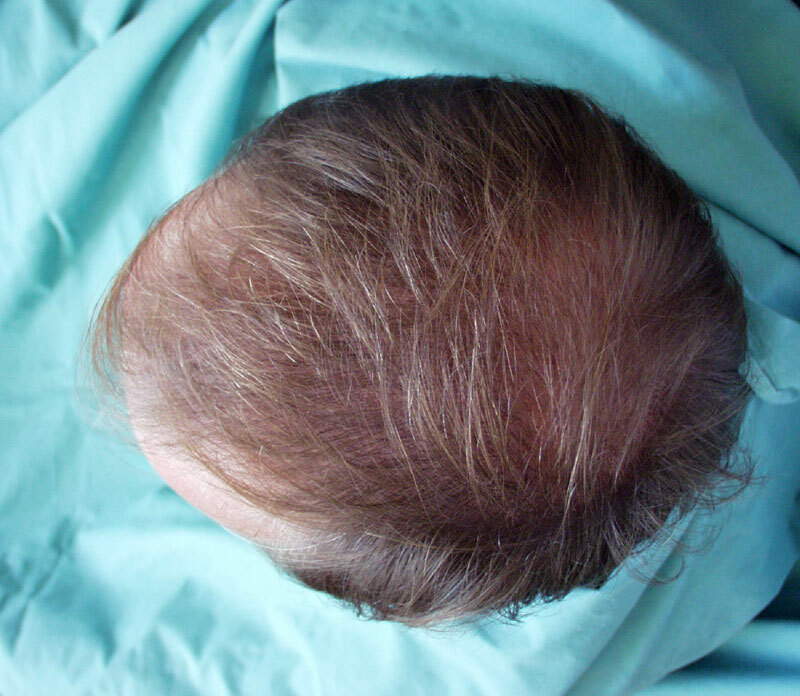 EUCAPIL® has been shown to induce a substantial reduction or cessation of hair loss. 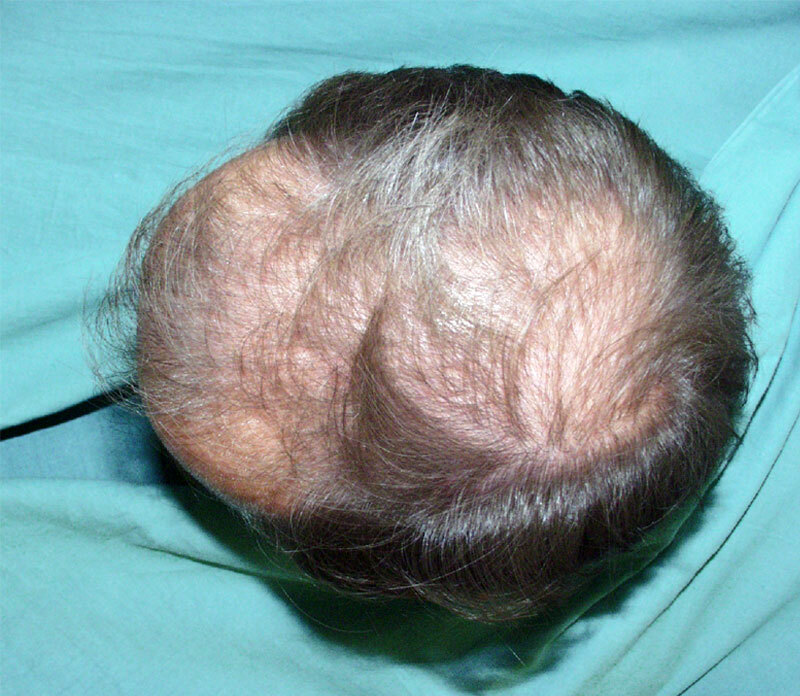 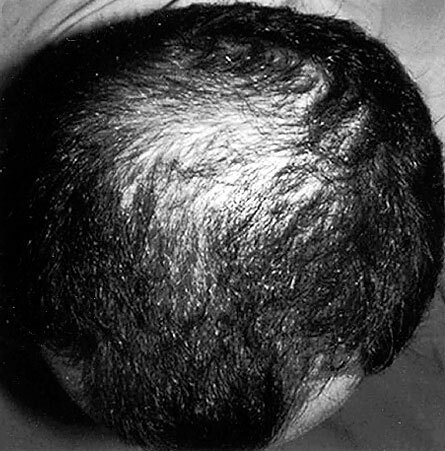 Upon longer use, an increase in average hair diameter giving the impression of greater scalp hair fullness may be seen.